We’d like to thank the city of culture 2017 team for recognising the importance of our service in the local community and helping us by launching us as part of their community branding. Many exciting projects are coming up with 2017 preparations and we are linking in closely with the city of culture team to see how we can be involved during the year of celebrations for our city. 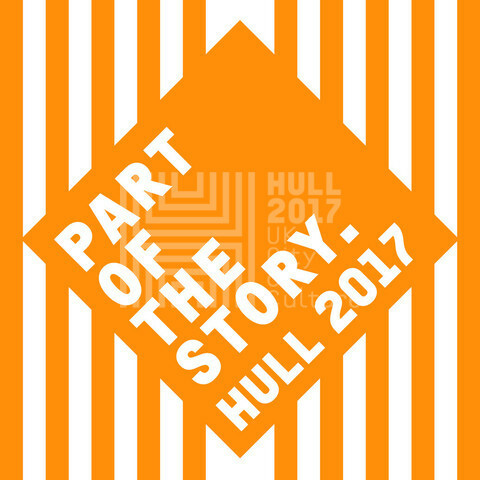 We are also trying to link in with other festivals and events such as Humber Sesh, Freedom Festival and pride. If you’d benefit from having our volunteers at your event, please contact us. We’d like to say thank you to our supporters, a special message goes to HDCASS who raised £407 in their recent charity evening & to everyone who attended and donated. We really appreciate this. We would also like to thank everyone who voted for us at the Healthier Hull CCG public event. We were successful in obtaining funding to help us launch our friend and drink campaign. See more information below under ‘projects’. We are very grateful for your support. Thank you to Sgt Ian Goode in the public order department at Humberside Police for his continued support from him and his colleagues in liaising regionally from other street angel services in the Humberside area who have benefitted from funding from the police and crime commissioner and certainly put this to good use. If you would like to donate small amounts to our charity, please text ‘HSAT10 £5’ to 70070. We are currently improving the sponsors section of our website and will be releasing more information for corporate sponsors shortly. For further information on how your company can support us, please contact our volunteer coordinator, in the first instance – Luke Cardwell. We welcome our spring 2016 intake of new volunteers who will be out shadowing our teams, benefitting from our training, support, guidance and practically are issued with a uniform, ID badge and invited to team meetings. We are arranging our next get-together to discuss HSAT strategies, support and gain feedback (but also to have a laugh!!) with our volunteers currently & envisage this will be city central in July 2016 – more details to follow shortly. If you would like to volunteer for us, including other roles than as street angels, but as fundraisers, support us with admin or events organising, please get in touch. Or come and see us at the next volunteer event we are attending – Princes Quay (ground floor) as part of the volunteer week between 10am-2pm on Saturday 4th June. We have been kindly nominated for the National Diversity Awards – to vote for us please visit their website and vote for us (free) https://nominate.nationaldiversityawards.co.uk/ voting closes on 20th June. We are nominated in the community sector – across the board award. 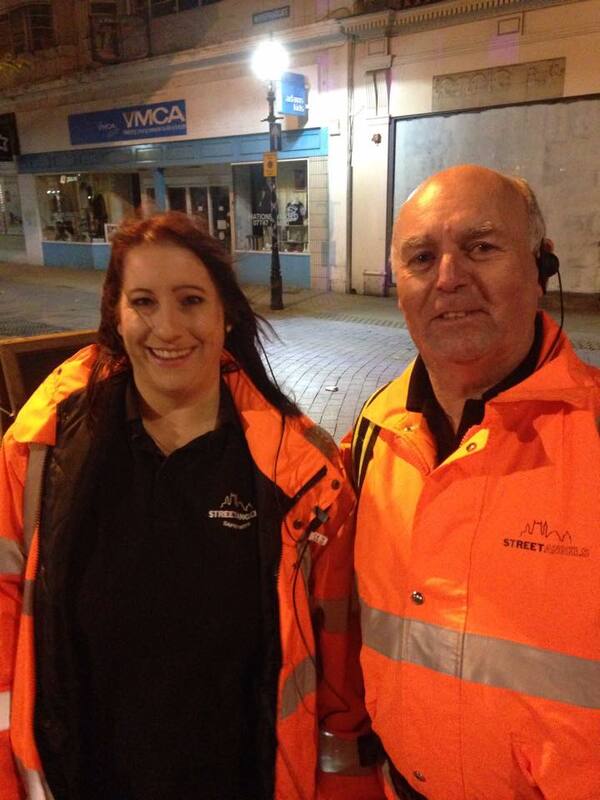 We continue to provide the cycle responder project on key dates throughout the year – street angels on wheels around the city centre in hi vis to respond to more urgent first aid situations to assist the public and emergency services prior to their arrival. We carry a defibrillator should this needed to be used by our trained volunteers in CPR situations. Street Angel patrols over Friday and Saturday night has helped over 2900 people directly and many others indirectly to help people stay safe and have an enjoyable night. We continue to provide support throughout the year and have been operating for over 4 years now (since May 2012). We work effectively to directly help anyone in vulnerable situations, reduce the impact on A&E & emergency services and provide a helpful and reassuring presence on the streets. We also do a lot of work to PREVENT incidents happening through attending a range of local events, distribute information, raise awareness on our social media, through our patrols and we are soon to launch our drink & friend campaign below. Thanks to funding from Hull CCG, our drink and friend campaign will be launched fully by September 2016, we are currently working with Hull College media students who are creating a film for marketing purposes to note the importance of staying with your friends on a night out and to promote safe drinking. We will be creating and purchasing a range of handouts/freebies to maximise the awareness of our key messages. We will also be arranging and are currently putting together content on our awareness workshops for local schools, colleges and the University to promote our campaign. We currently are pleased to have over 2,400 followers and 400 likes on our facebook. By following us, you will keep up to date with key messages, events and campaigns for your information. Our website and social media are currently going through a facelift, thanks to Rebecca our University intern. We will soon have a sponsors section, an easier to follow website and volunteer profiles for you to read/watch our videos. All of our hard marketing materials have now been updated and refreshed. We’d like to congratulate two of our long serving volunteers, Peter and Mick, who enjoyed their day out at the Royal Garden Party, many thanks to Adrian Horsley, trustee for HSAT, for making these arrangements. We’ve attended a number of events recently to promote HSAT and the services we offer at Hull College & University of Hull, we’d like to thank our trustees for providing support at these events. If you have any feedback for us, we welcome your views – please contact us. Have a lovely spring/summer 2016. No Comments to "HSAT Spring/Summer Newsletter"